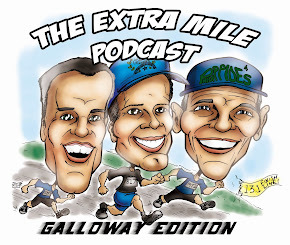 Welcome to Episode 130 of The Extra Mile Podcast! Smell fall in the air? Me too!! And if it’s fall, it’s racing season!!! And of course that means it’s time for a LONG RUN!!!! So let’s get to it people…. And don’t forget to tell us all how YOUR long runs are coming along. Make sure to check out, AND JOIN, those crazy runners at RunJunkEes!!! 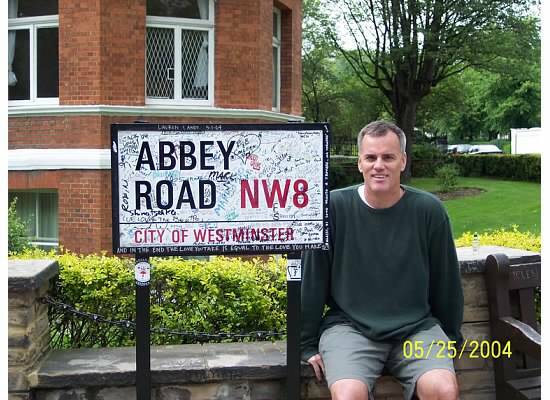 No better way than to “Find the Magic in the Misery”!!! 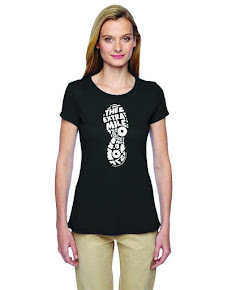 Until our next episode, you all enjoy your Extra Mile.